Finding a best cheap hosting for starting out a new venture is a tough task. Many companies offer various options to host your website with them but are they bang for your bucks? To save your money and time as well as to avoid getting trouble with performance and downtime, we have collected few web hosting providers who are providing cheap hosting without compromising the quality of hosting. So without wasting any more of your time, let’s get into the amazing list that we have compiled so that you can find the best hosting for your business. SiteGround is one of the best hosting providers available on the market. They offer affordable hosting for small businesses to large enterprises. They do also offer dedicated WordPress hosting. The best offer is 50% discount no matter which you pick out of three. It is the cheapest StartUp which can handle up to 10,000 visitors per month. They give you enough online space to blast your website. Along with that, you have additionally 10GB of web space available which that is the perfect amount of a fresh page. PS: We have used it for almost 2 years and had amazing experience. Fastest Setup – Using it, you are just three clicks to set up a new site for us, and if you don’t have an idea, then they even call to guide you through it. Easy Website Creation – With simple drag and drop website, builder newcomer and expertise can create a beautiful website in no time. Free Website Migration – Their professionals will migrate one existing website quickly, flawlessly and free of charge. It is another cheap VPS hosting company who provide virtual private servers at a very cheap rate. In just 5$ per month, you can host your website with 512MB memory, 20GB SSD disk, and 1TB transfer. However, the setup here can be complicated if you don’t have any idea about how Linux works and how to configure it correctly. PS: We have used it for almost a year and then we transferred to Vultr because of cheap rates. Vultr is uniquely positioned with 15 datacenters strategically placed around the globe. They provide their service in major city centers around the world. 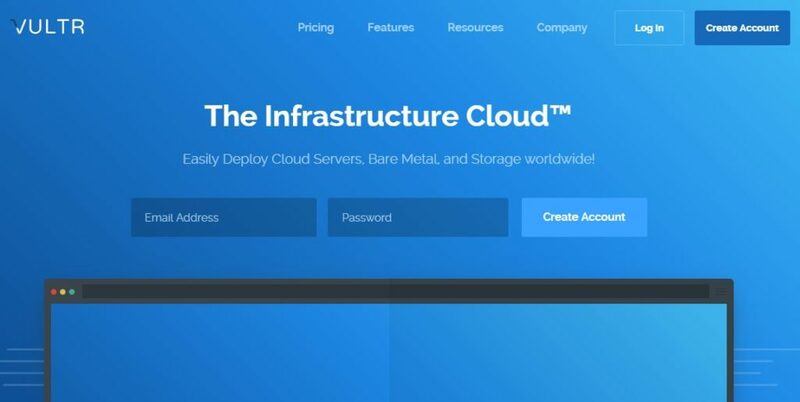 Vultr has provided a standardized highly reliable, and high-performance cloud compute environment. They provide monthly and hourly plans, starting from 2.50$ per month. If you love DigitalOcean but the cost is a major concern for you then this is the way to go. 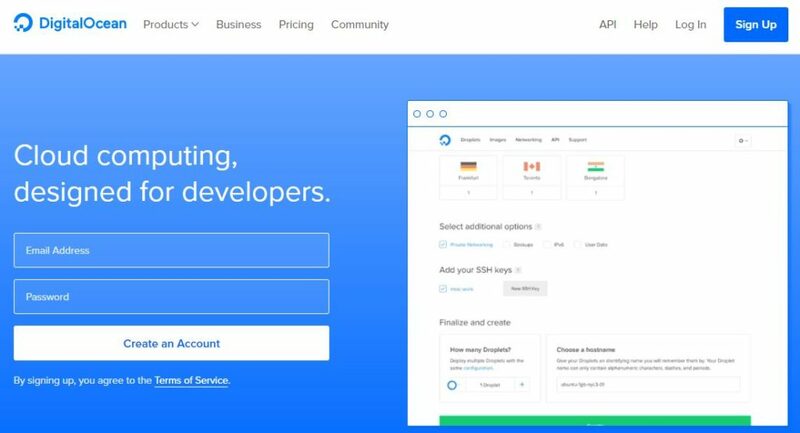 PS: We love Vultr and using it for a long time. We transferred to Vultr from DigitalOcean quite a while ago. 1&1 is a simple and flexible hosting provider. Their packages are specifically designed for WordPress to ensure that your projects can be uploaded online quickly. In just a few ticks, you can install the latest WordPress version with most essential plugins, themes, and extensions for your web space. Bluehost is one of the most popular and cheap hosting companies in the online world. It is strongly recommended by the WordPress community. 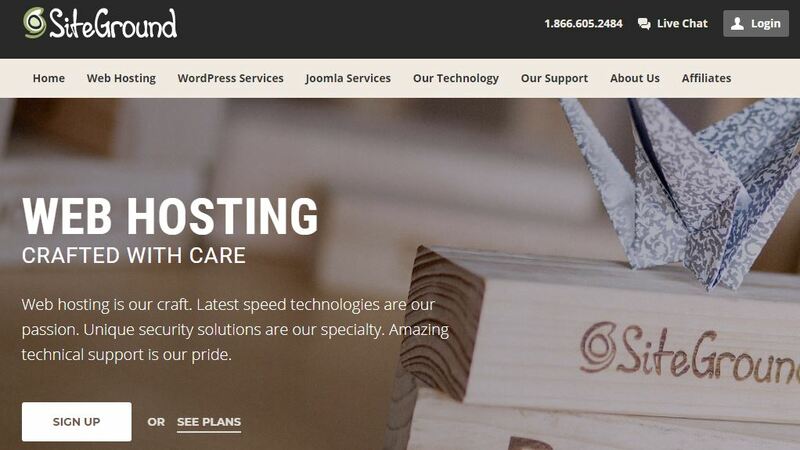 Bluehost and WordPress work together to get a website for your project initiated in a little time. They provide you a hosting for only 2.95$ per month which was once available for 7.99$. Bluehost is packed with features and prepared for all kind of websites, from personal blogs to business, resumes to online stores, Bluehost masters them all. Don’t go with the name, it doesn’t mean cheap quality, but it means cheap in rate. They charged 0.74$ per month only and 8.88$ per year. Along with the low hosting price, you can maintain your WordPress site easily and proficiently. Namecheap does all the hard work for you to upload and install. It is possibly the best choice for you concerning cost. GoDaddy is one of the cheap WordPress hosting. They have plans starting at 99rs per month with award-winning 24*7 customer support. They provide business hosting, web hosting, and management of WordPress. Even for complete control and management, they provide you a dedicated server at a moderate rate. Note: We didn’t have a great experience with GoDaddy but many other likes their services. That is the reason we have mentioned it here. We hope you find your best cheap WordPress hosting provider from above list. We always welcome your queries and appreciation as you are important to us. Thank you for support and reading!! It is also good for beginners.